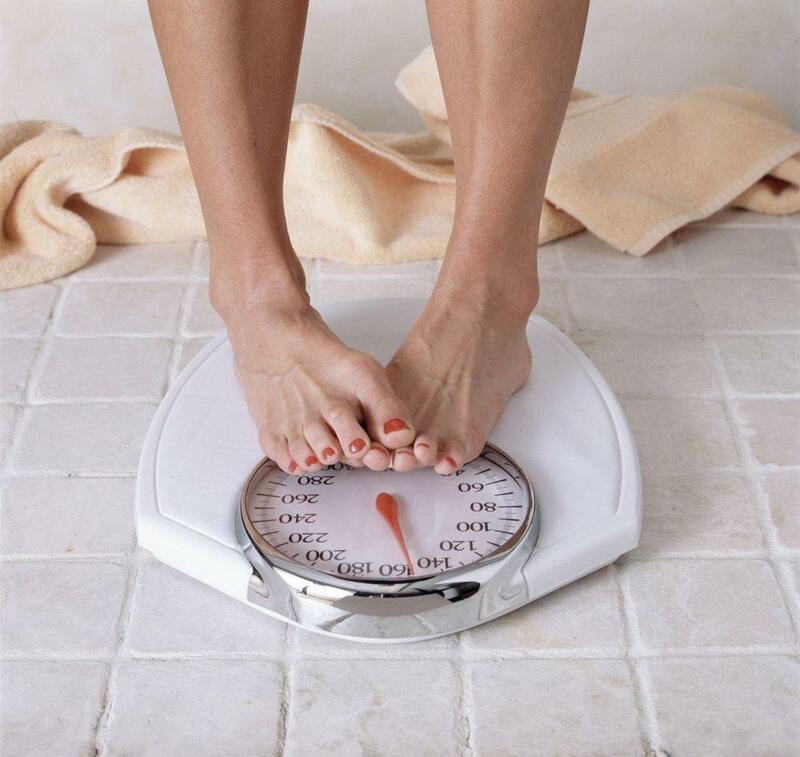 Dilemma: how often should you weigh yourself? This question is a popular one in the diet-health-workout community. Some say once every two weeks, some say once a week, some once a day, some weigh themselves even more often than that. So: how often should you? Well, I’m going to disappoint you: there is no only truth here. It depends on a lot things. 1. Can you handle fluctuations? I personally tend to weigh myself more than once a week. But I shouldn’t because I let this small number get me down. For example: I weighed myself yesterday morning and got a number. Now I go ahead and weigh myself this morning – and BAM! – I’m heavier, let’s say about 500 grams, or even a kilogram. And it gets my mood down for the whole entire day: this is extremely bad. Logic says that you can’t gain half a kilo of fat or muscle in 24 hours. So actually it is water. And you can gain water weight in so many ways: hormonal changes (ladies, you know what I mean, right? ), sunburn, hot weather, dehydration etc etc etc. So the number is no big deal but if it gets your mood down, don’t weigh yourself more than once a week. 2. Why every day is good? Although there are cons to weighing yourself every day / more than once a week, there are pros. Now imagine that: you weighed yourself last Saturday, got a number. Now this Saturday you weigh yourself again and BAM! – 500 grams heavier. You might freak out and think that something is wrong with your diet, exercise or attitude. But actually: if you had weighed yourself Thursday, you would have been 500 grams lighter than last Saturday and actually gained a kilo of water weight during Thursday and Friday. This is possible. So sometimes it’s quite useful to weigh youself every day. So it is really up to you. If you can handle fluctuations, go ahead and weigh yourself every day. If you don’t, don’t weigh yourself every day. For me twice a week would be best but I still break that rule. The only thing I’m sure about is that more than once a day is excessive, I just don’t see the point in that. In conclusion: to each its own.